WODAN Special Security Service, is a global operating Company with experienced experts from all areas of the Special Forces. Founded by Ralf Kassner, The German Security Company is proactive on an international scale and is in the areas of Training, Operative measures, Security Management , Consultation and in the Placement of equipment highly specialized. A public administration graduate and former Police Commissioner, Ralf Kassner. 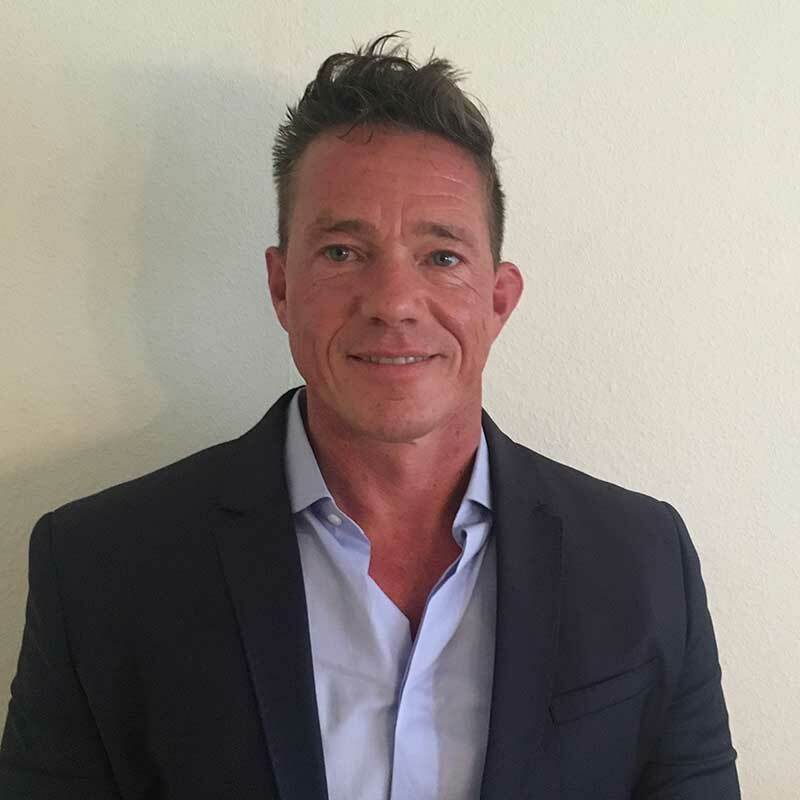 Born in 1969, served for many years with the special Police unit GSG9 and the SEK, prepared to respond to acts of Terrorism, organized crime, mediation for hostage situations and Extortion and had been active on hundreds of various situations. 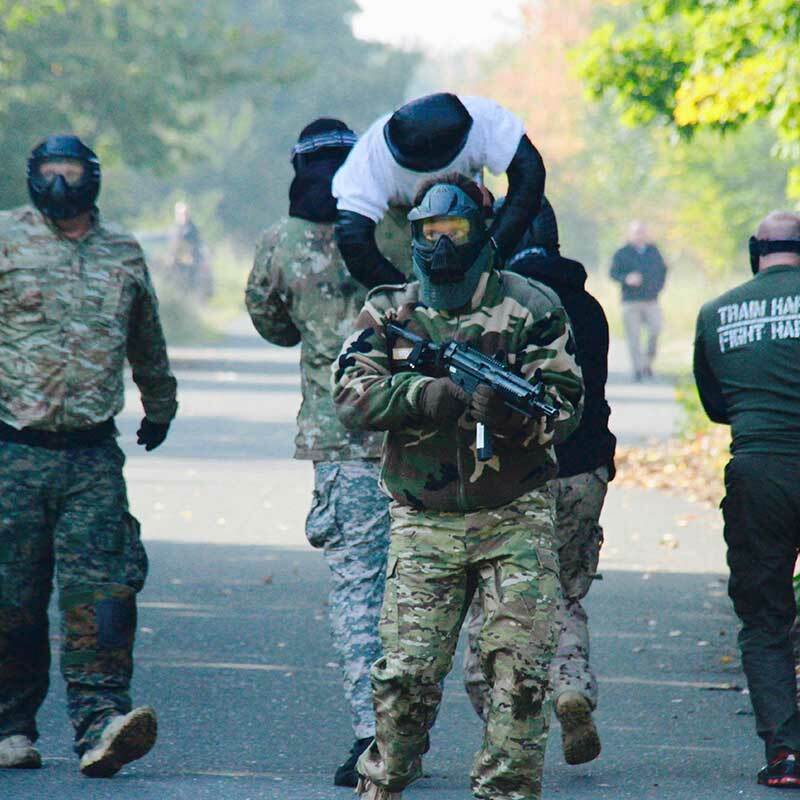 Amongst the many phases of his carrier are included, the Anti Terror unit GSG 9.The Special response unit SEK, Intelligent crime investigation for the State criminal Police of North Rhein Westfalia, as well as Close Protection for high ranking personalities. Furthermore, Ralf Kassner has been involved with many National and International training measures, i.e. with Delta Force, Navy Seals Team 6, the SAS and other international Special units from Europe, North Africa and the Far East. Every Team Member of WODAN Security has a proven track record of over more than 500 National and International missions. All instructors have a multitude of expertise within the various areas of Special Units.